Explanation: One of the brightest comets of the past five years will likely reach its peak brightness this week. Comet Ikeya-Zhang, officially known as C/2002 C1, can now be seen without aide from a dark location above the western horizon shortly after sunset. Recent luminosity estimates for Comet Ikeya-Zhang place it between magnitudes three and four, making it brighter than most commonly visible stars. The above picture was taken on March 11 near Tucson, Arizona, USA. 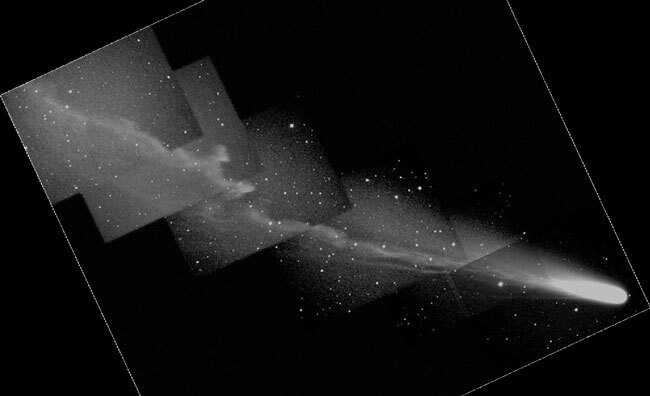 The image caught Comet Ikeya-Zhang showing a quite detailed ion tail, possibly disrupted by the magnetic field of the Sun's outwardly flowing particle wind. 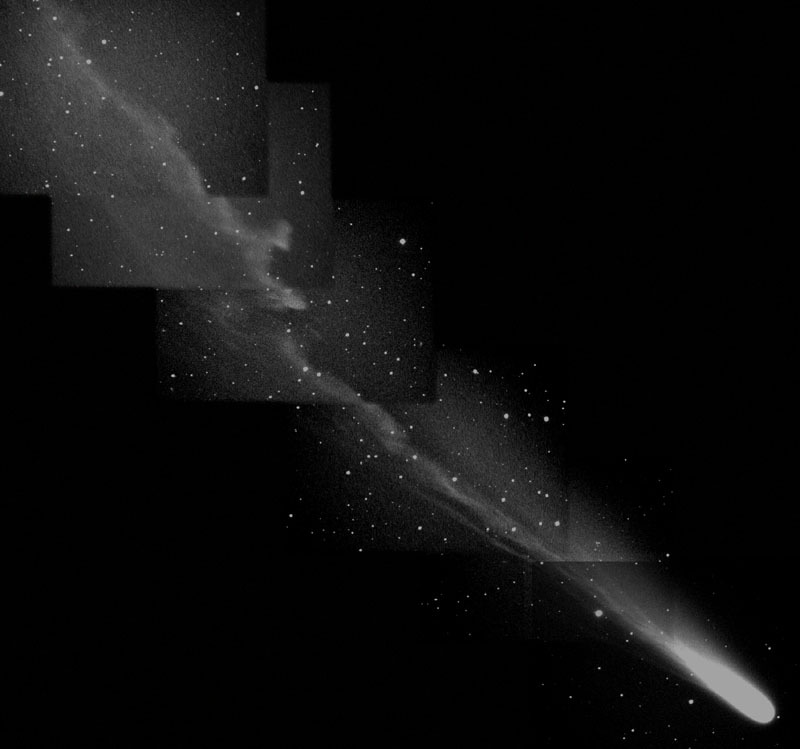 As the activity of comets is notoriously hard to predict, Comet Ikeya-Zhang may still hold some surprises as it rounds the Sun this month and starts back out of the Solar System in April.